And last but not least, the project investigated and experimented with methods for interdisciplinary research and development to tackle multifactorial challenges. 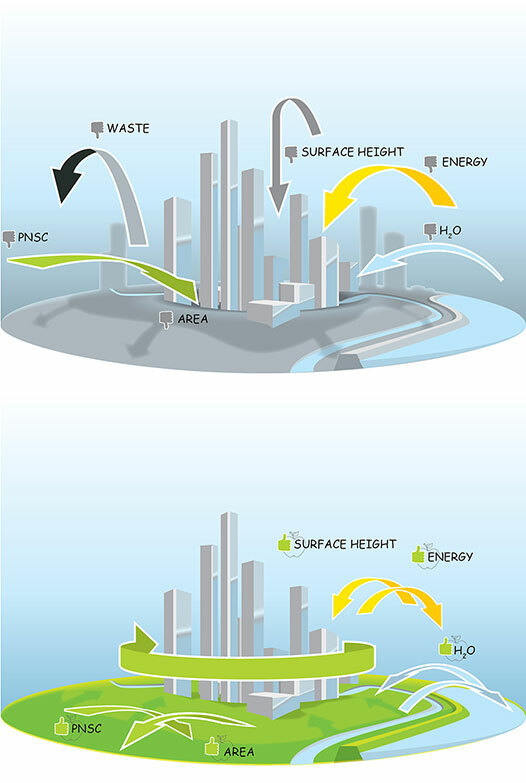 The objective of the Adaptive Circular Cities project was to investigate and develop solutions with significant added value, using new combinations of the state of the art expertise, tools and models that the institutes have to offer. Optimal combinations should simultaneously contribute to climate change mitigation, climate change adaptation and resource efficiency. Also, the business case for this combination had to be sound and an attractive alternative to ‘traditional’ sectorial investments. The project delivers tailor made advice for these cases. But because of the representativeness of the chosen cases, project results are also generically usable for other cases, in other cities. 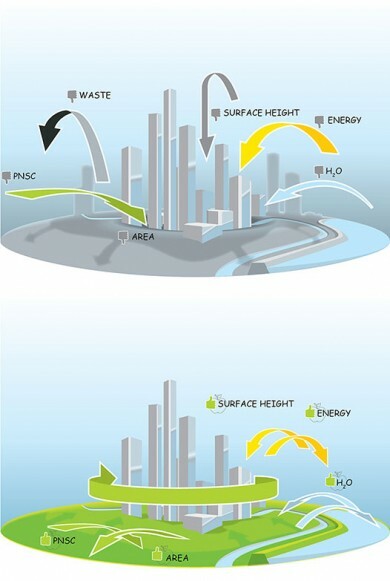 For example as building blocks in the resilience strategy of a city.